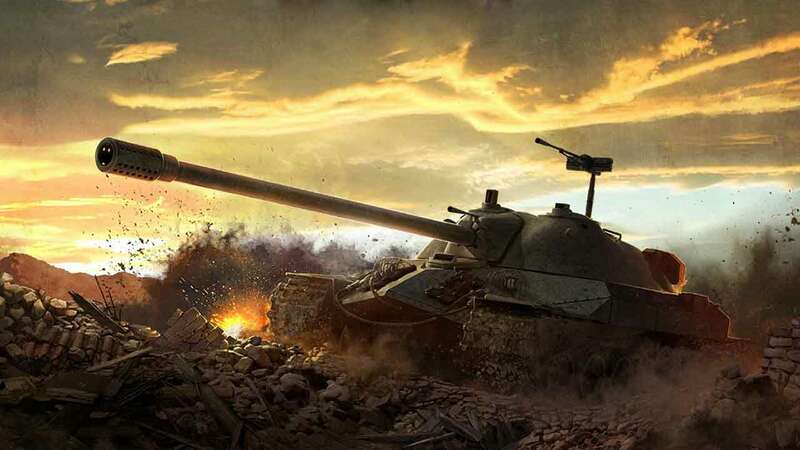 Wargaming are proud to announce that the highly anticipated launch of World of Tanks on PlayStation 4 has arrived, bringing with it the awesome and intense tank combat that has made both the PC and Xbox versions so popular. The 15v15 tank combat game includes a number of features exclusive to the PlayStation 4 version including achievements, shareplay support and the ability to play remotely with the PS Vita. All PlayStation 4 players that log into the game before the end of January will be treated to a free T1E6-PS US Premium Light Tank with special camouflage. PlayStation Plus members can also grab a Premium Bundle at launch that features the exclusive Pz.Kpfw. II Ausf. J German Light Tank and 3 days of Premium Account time. For more information check out the official console website for World of Tanks.